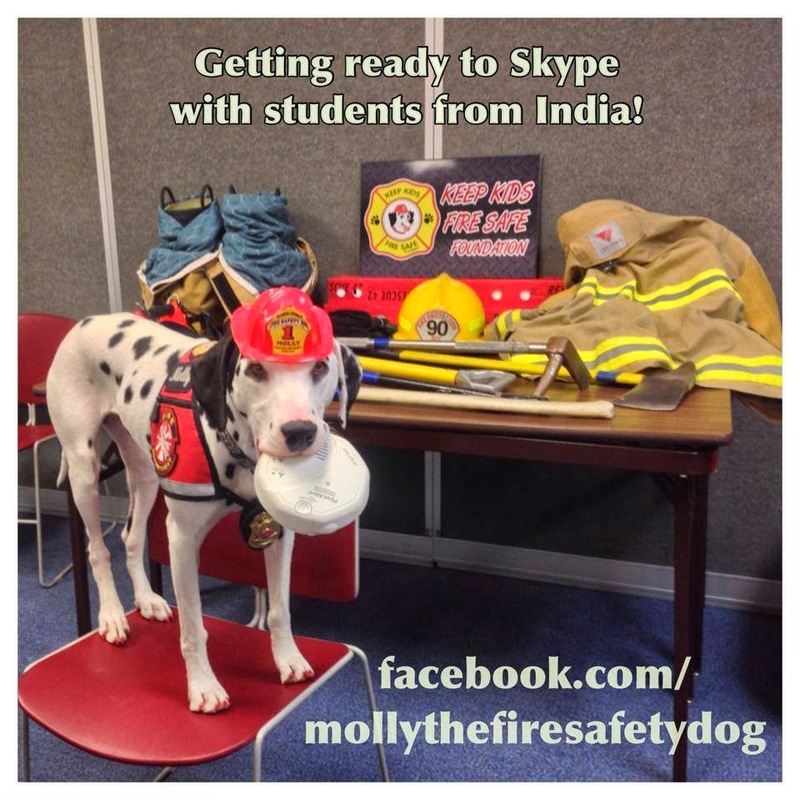 Fire Safety Rocks: Getting Ready to Skype with Children from India! Getting ready to Skype with children from the country of India. We are ready! Just 30 minutes to go!